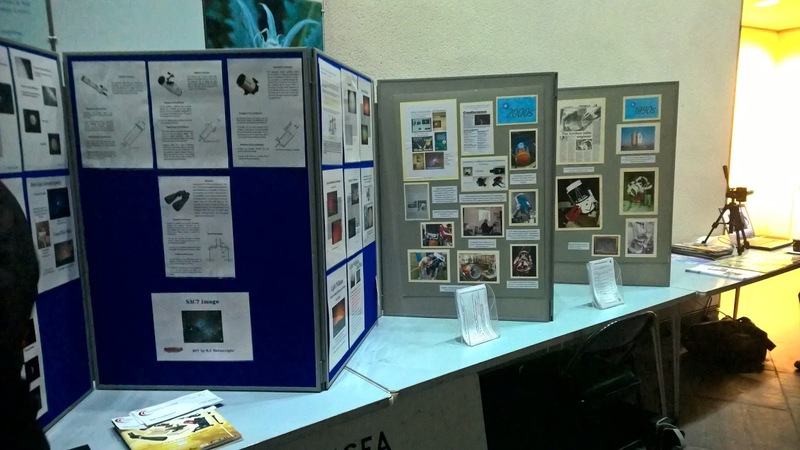 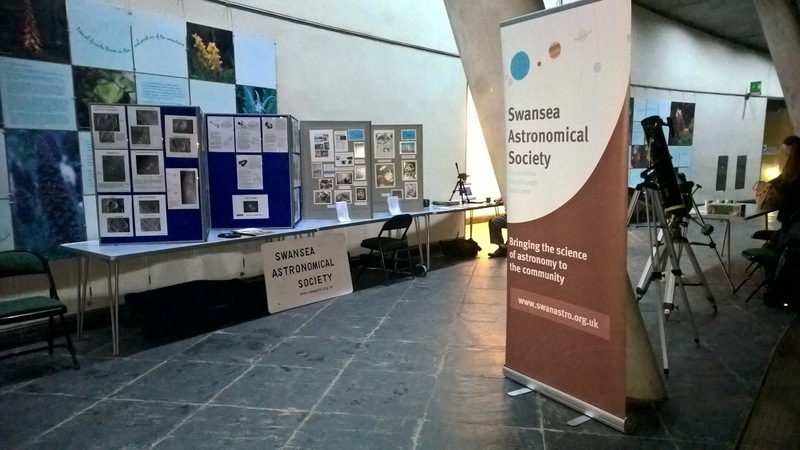 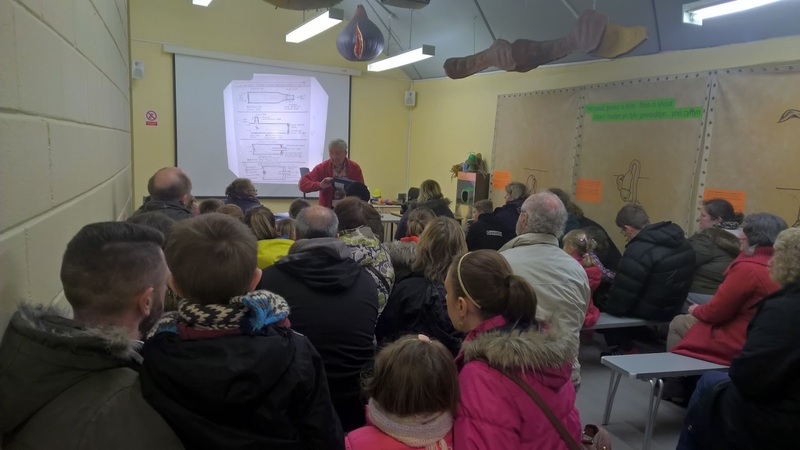 Swansea Astronomical Society held a successful Star Party at the National Botanical Gardens in Llanarthne on Saturday 20th February. 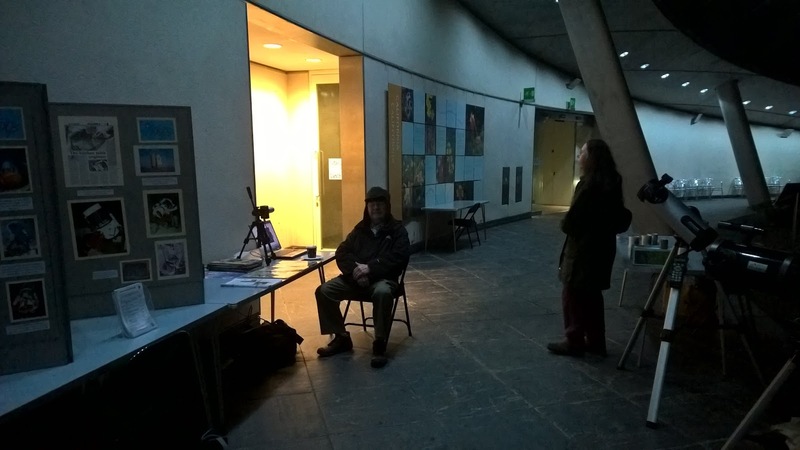 For this event, the Society, in collaboration with the Gardens decided to try a Saturday evening instead of our usual Friday night slot. About 50 adults plus a number of children attended despite the miserable weather. Some of our visitors were from Edinburgh who were visiting family in the area. Two talks were given by Brian Spinks who stepped in at the last minute and Derek Francis was on hand to answer questions at our telescope clinic.